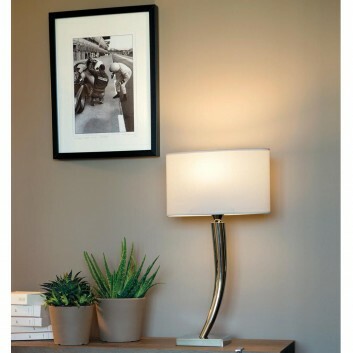 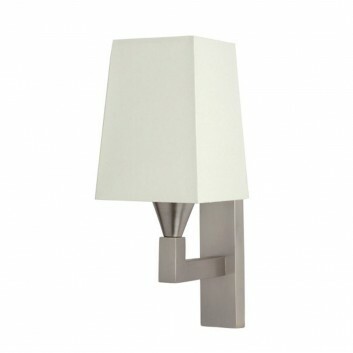 The Khéops wall light designed by Casadisagne is of an exceptional quality. 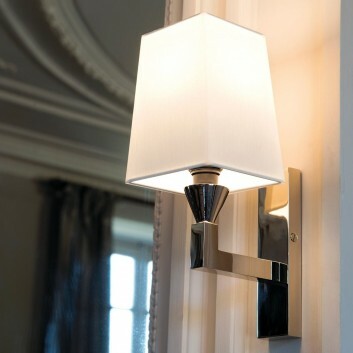 This wall light is made in France. 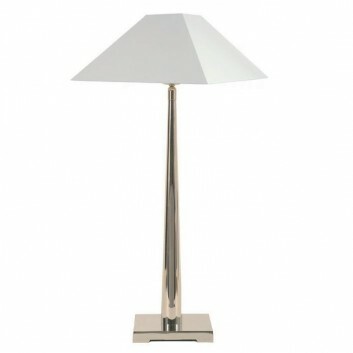 The Art Deco Gizeh lamp by Casadisagne is of premium quality. 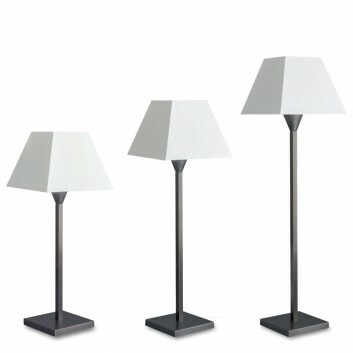 This lamp is made in France in the Casadisagne workshops in Provence. 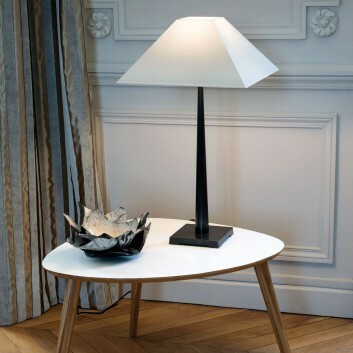 The Volupté lamp is designed by Casadisagne, a company specialized in the design and manufacture of top range lighting equipments. 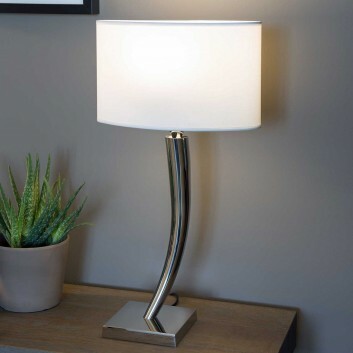 This lamp is made in France.